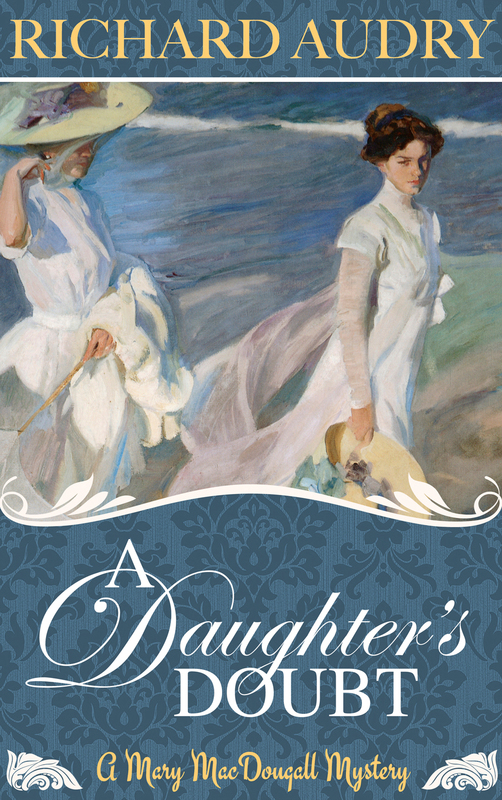 Don’t miss Mary MacDougall’s toughest case yet—and her first novel-length mystery adventure. Buy the Kindle e-book at Amazon. It’s free for Amazon Prime members through June 13. Buy the paperback at Amazon or Barnes & Noble. 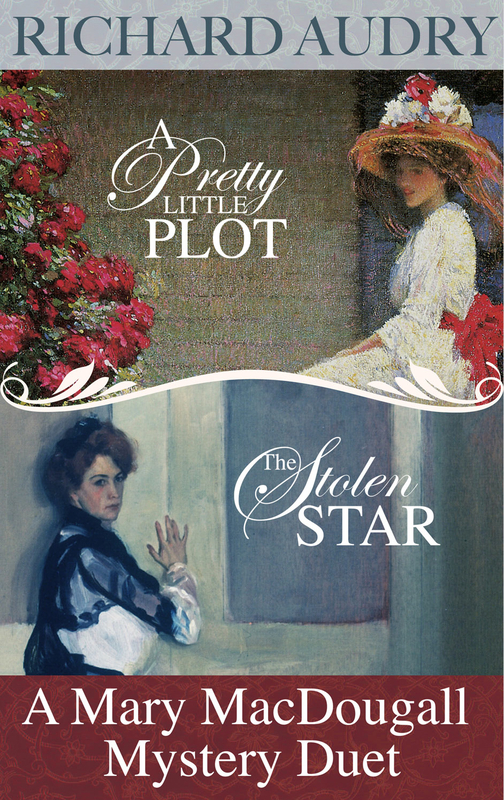 Buy the novella The Stolen Star at Amazon (Kindle), Barnes & Noble (Nook), or Smashwords (various e-book formats). 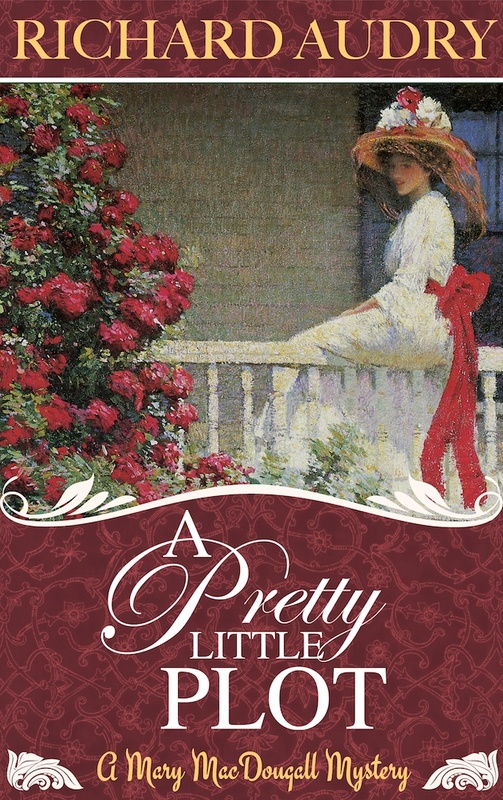 Buy the novella A Pretty Little Plot at Amazon (Kindle), Barnes & Noble (Nook), or Smashwords (various e-book formats). Both Mary MacDougall mystery novellas are now available in paperback; and as a Kindle e-book, including a free Kindle Unlimited edition. You can order your paperback copy at Amazon, Barnes & Noble, or any other bookseller who offers print-on-demand books.